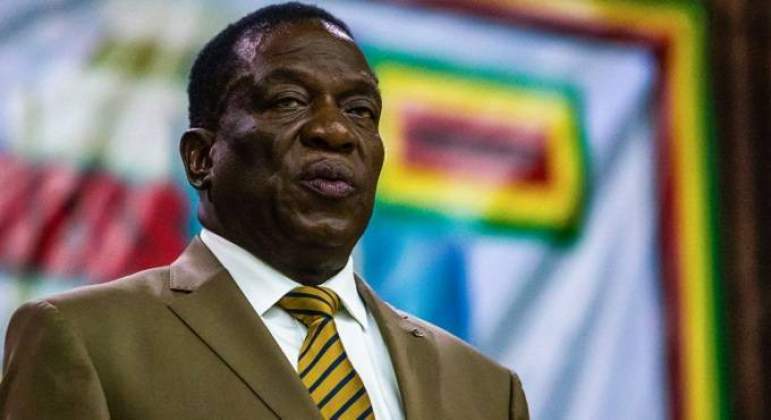 President Emmerson Mnangagwa, who is also Deputy Chair of the SADC Organ on Politics, Defence and Security has called on all parties and stakeholders in the Democratic Republic of Congo to respect the decision of the country's Constitutional Court which declared Felix Tshisekedi the President-elect following the December elections in the DRC. President Mnangagwa further called on all parties and stakeholders to continue working for peace, stability and unity for all citizens which is critical for sustainable development and a better life for all the Congolese citizens. He also stressed the need by the international community to uphold and respect the sovereignty and territorial integrity of the DRC in conformity with the SADC Treaty, Constitutive Act of the African Union and the United Nations Charter. He reiterated his commitment to working closely with the president-elect and his administration.